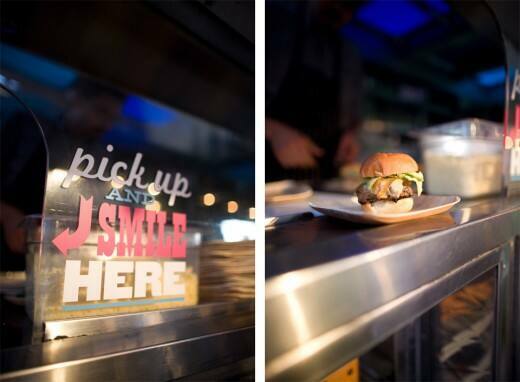 What better way to create an interactive experience (and fun photo opportunity!) 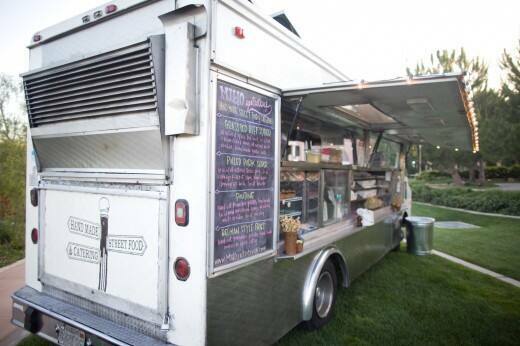 for your guests than with a mobile food truck dishing out culinary delights such as sliders, tacos and even cupcakes? 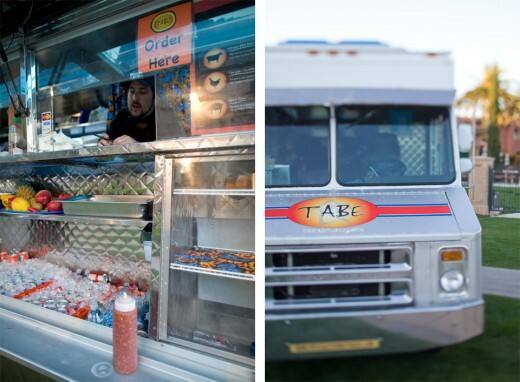 I'm seeing the food truck trend become even more popular in 2011, and it is proving to be a unique way to fill your guests' bellies without breaking the bank. 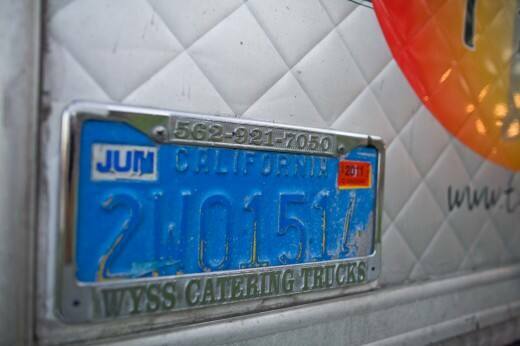 Do you frequent a particular food truck? If so, dish! Images courtesy of Mel & Co.